When taking a practice exam, are you treating it as though it were the real thing? If you're not, you may be preventing yourself from attaining the score you deserve. Specificity training in sports has been shown to help achieve peak performance by simulating the environment, effort, and mindset. The same applies to this important exam which is why we’ve developed a simulation tool to help you take your training to the next level when it comes to the NPTE. Not Found in any Study Guide Books! 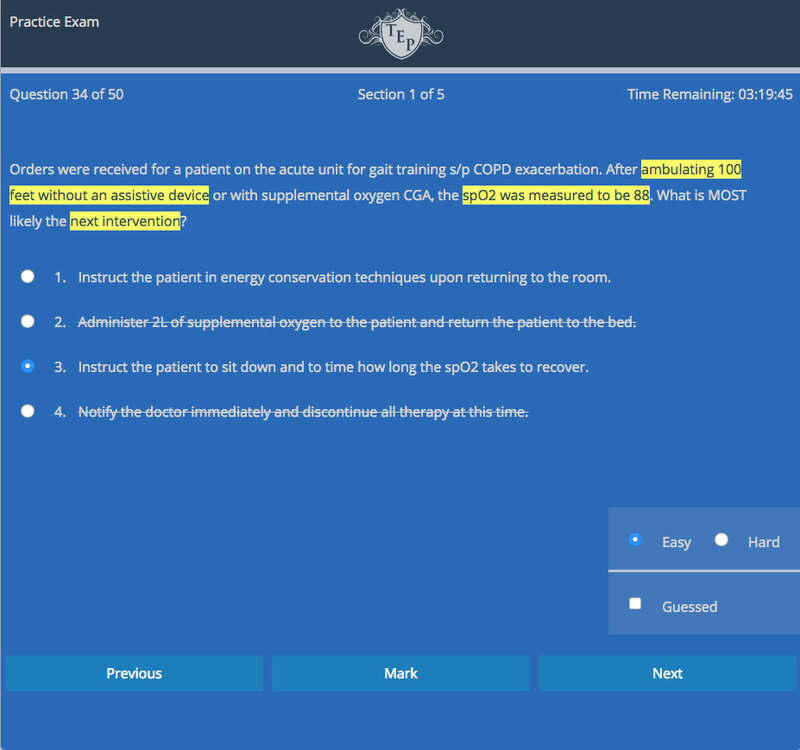 Simulate the actual exam with original NPTE blueprint format questions written by an FSBPT trained physical therapist. 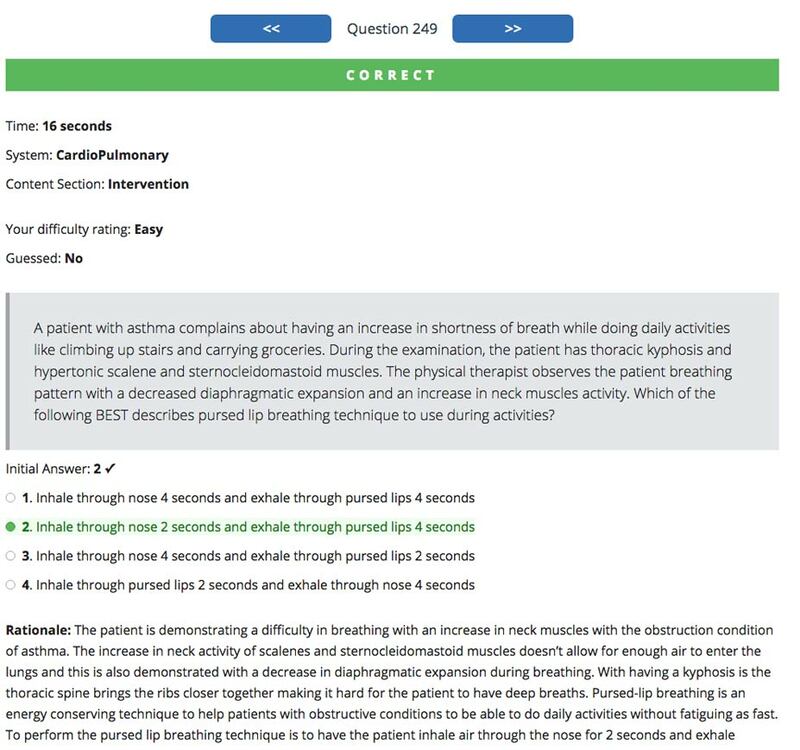 Our PT board exam questions are as close as you can get to the actual exam. 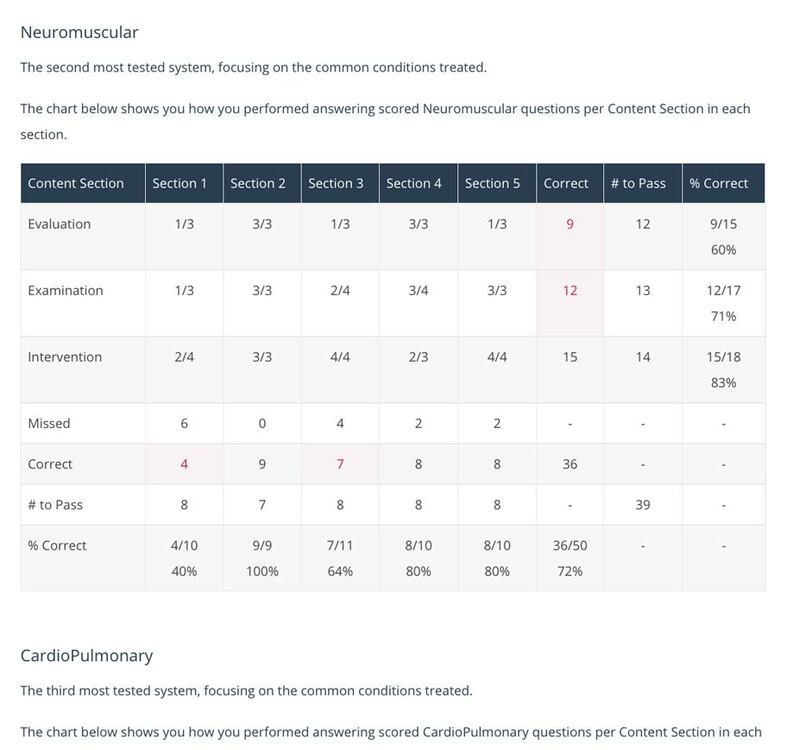 You'll receive an individualized and detailed exam feedback score report that gives you a breakdown analysis of your strengths and weaknesses. You'll know exactly what to do to jumpstart your studying for measurable score improvement. Understanding exactly why you missed a question will help improve your clinical thinking skills instead of relying on memorization. This will help you retain important information that you can apply to any type of question on the board exam. These explanations are there to help you focus your studying without having to read everything about a topic. "The practice exam provided by TEP has been the most realistic and accurate representation of the NPTE that I've experienced. Having already had the opportunity to take the NPTE, I know what to expect. Also, the summary report does a great job of identifying and pin-pointing your strengths/ weakness, which is extremely helpful for future studying. If you wish to be prepared and experience the closest thing to the real NPTE, then take the TEP's practice exam." "TEP practice exam is absolutely wonderful! It is the only practice exam I have taken that truly simulates the real NPTE. 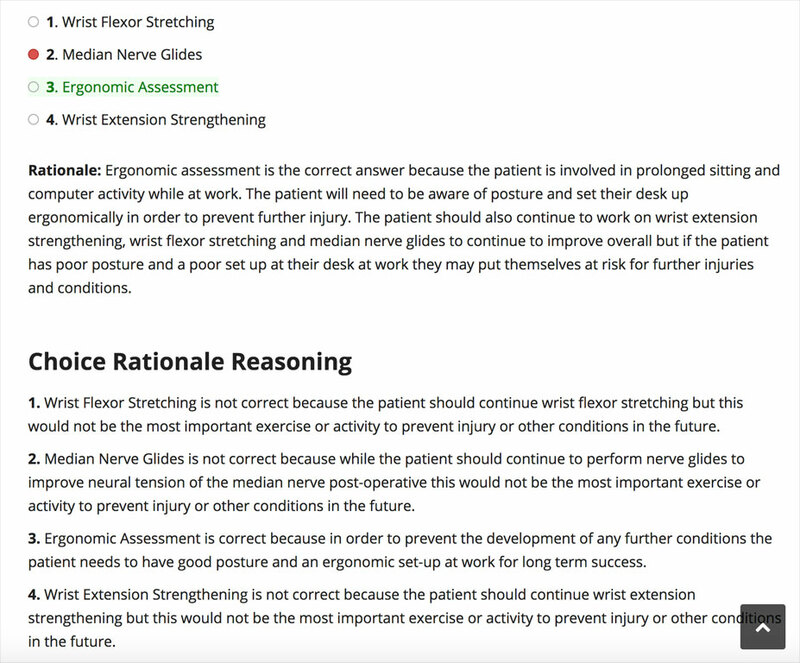 The questions challenge your critical thinking as you prepare for the physical therapy license. 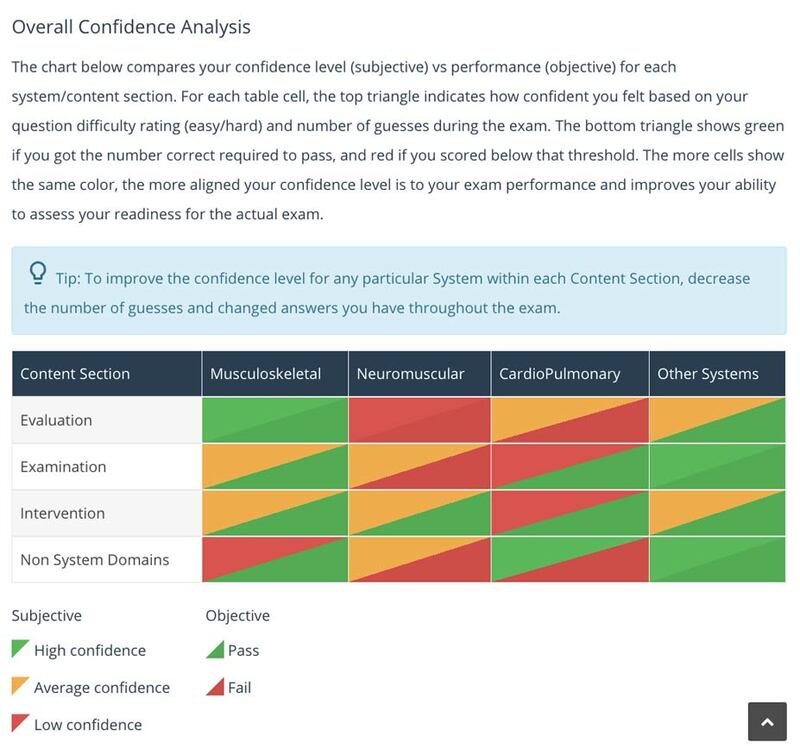 The score report at the end of the exam is extremely detailed and really helps the student to focus in on weaker topics. This practice exam is a must in order to successfully pass the NPTE with conﬁdence!" "It was amazing, all challenging questions that are clinically based and most likely the same type of questions you will see on the actual NPTE. Not only that, after the exam you will see a well organized score feedback report. 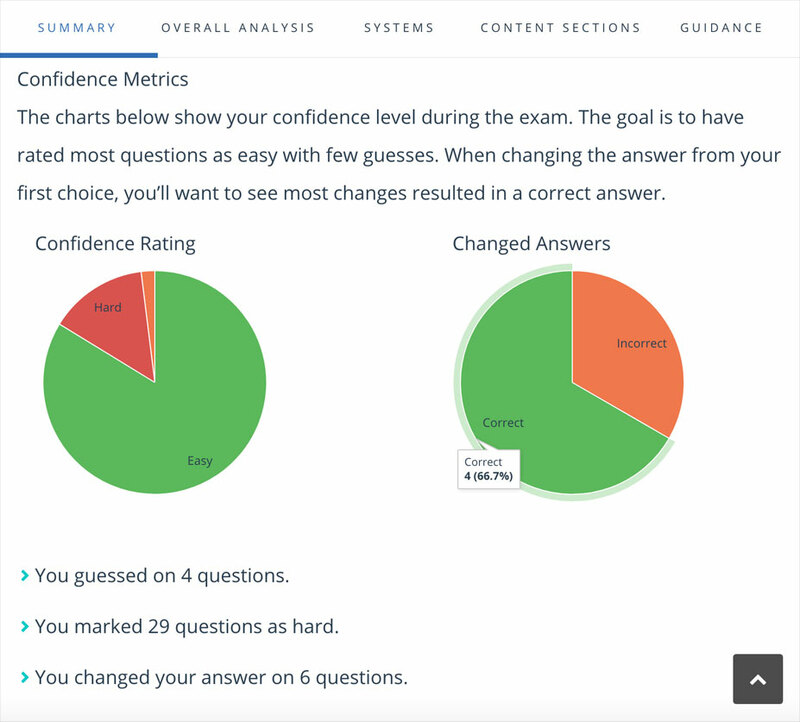 One of my favorite to see in the score report is you know how much time you spent on each question, with this I realized that the more I spent on that particular question the more chances I would have missed it because of overanalyzing. 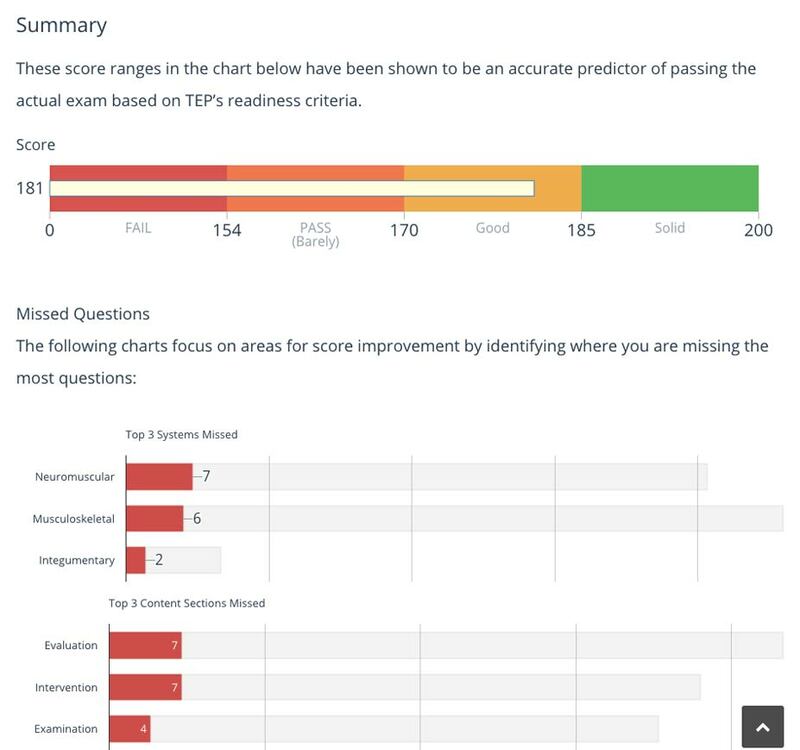 I can say that TEP's Practice Exam Simulation is one unique exam that will help you ﬁnd yourself where you are right now, and what is the best thing to do next." "TEP's practice exams were a huge help in preparing for the NPTE, from the realistic simulation of the test itself to the detailed performance analysis provided after the completion of each practice exam. I strongly recommend that anyone preparing for the NPTE utilize this terrific resource to help them succeed!" "You all have done a wonderful job at simulating the NPTE. I felt so much more relaxed when taking the test. I'm extremely satisfied with my purchase!" 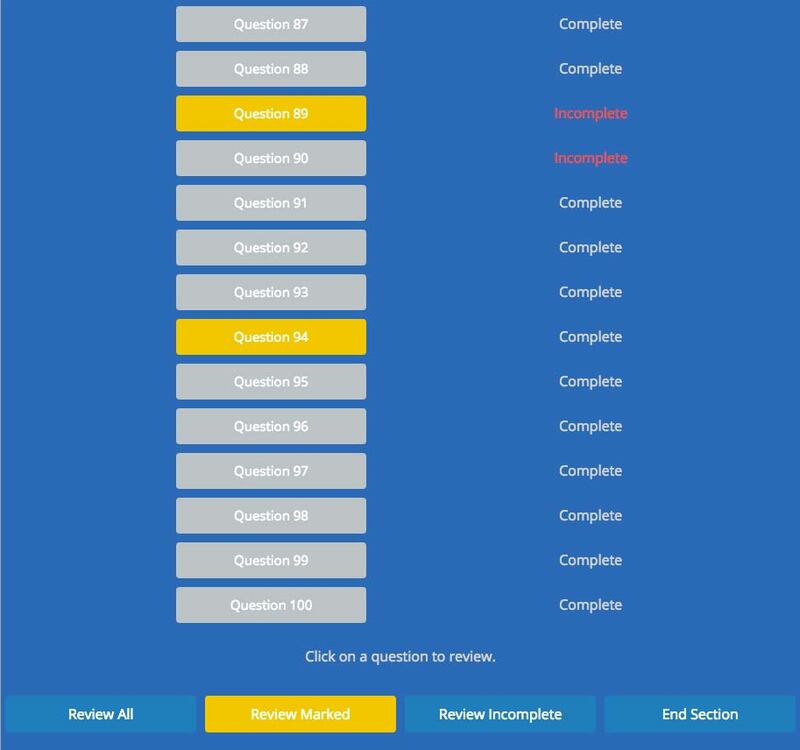 "So glad I took this practice exam! I believe I passed NPTE because of it. :)"